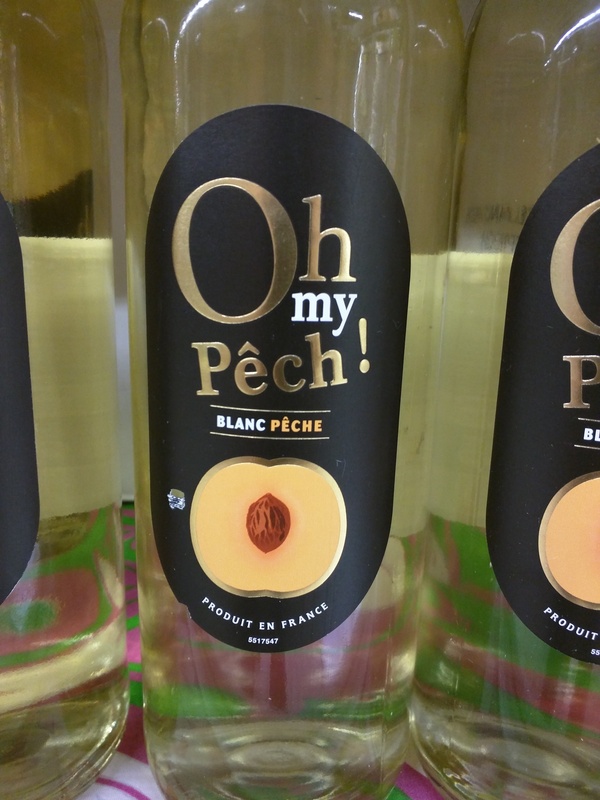 At a small supermarket in Raietea, French Polynesia the other day, I noticed a series of fruit wines I have not seen before. 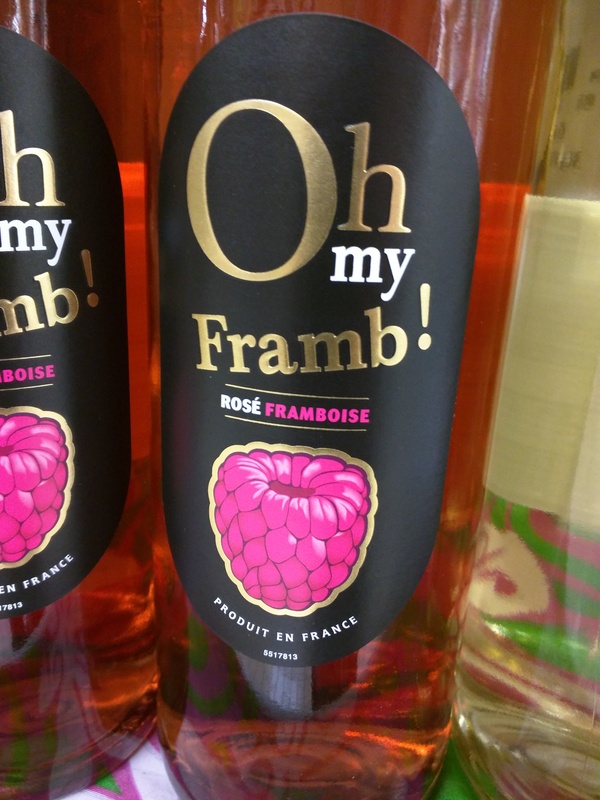 I’ll have to try them although I must say that I have not had any quality fruit wines made in France before. Obviously, most French grape wines are truly wonderful and steeped in tradition. However, the French take fruit winemaking to an industrial extreme and quality is not priority or the market sought after. I will try this wine eventually and report my opinion. 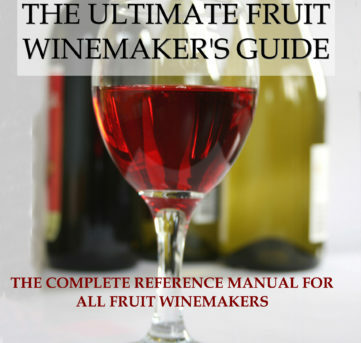 Has anyone here tried these fruit wines before? Opinions?